Offshore wind developer Equinor Wind US, the Wildlife Conservation Society’s New York Aquarium, and the Woods Hole Oceanographic Institution (WHOI) have launched a joint project to deploy two acoustic buoys designed to expand the detection and monitoring of whale species found in the waters of New York Bight. 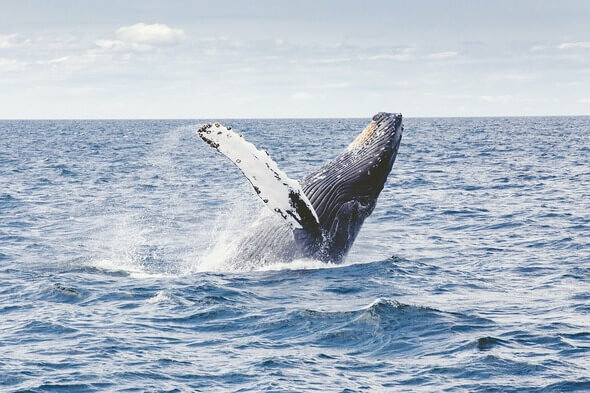 The buoys will provide near real-time monitoring of species such as the sei whale, fin whale, humpback whale, and the highly endangered North Atlantic right whale to help marine conservation scientists increase their understanding of whale species that spend time in and migrate through the waters off the coasts of New York and New Jersey. The data will help inform ecologically sound decisions for potential development within Equinor’s offshore wind lease site.